The “Golden Era” in etching in America went from about 1915 to 1935. During this stretch some of the finest art produced in America was created using this method. Names at the top of everyone’s list of great etchers from the period would include George Bellows, Childe Hassam, John Taylor Arms, John Marin, and John Sloan. But were these artists considered to be the “best” in their day? As it turns out, a book published in 1930 might help us answer that question. 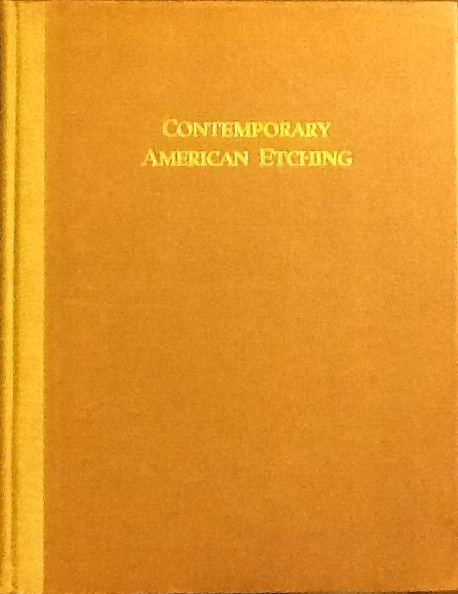 The book is Contemporary American Etching published by the American Art Dealers Association (AADA) in 1930. The purpose of the book was to highlight the finest etchers of the era and show the plates “which would most worthily represent them.” The method of selection is very interesting. Twenty members of the AADA were polled to make the list. To start they sent out a list of fifty etchers. The dealers were requested to vote on which artists should be included. Once the core list was created, a second poll was sent out to determine which illustrations for each artist would be used in the book. As the number of illustrations was limited to one hundred, a maximum of four pieces per artist was established. To make it in the book at all was an accomplishment and recognition of the reputation and perceived stature of the artist. But the number of pieces represented per artist gives an idea of how these dealers ranked the etchers. John Taylor Arms, Frank Benson, Kerr Eby, Childe Hassam, Arthur Heintzelman, Martin Lewis and Levon West were listed on almost every ballot and each had four pieces in the book. The second tier with 3 etchings included George Bellows, Marguerite Kirmse and John Sloan. The full “rankings” of etchers is listed below. The number after each artist represents the number of prints reproduced in the book. Tilden-Thurber Corporation – Providence, R.I.
Of the 20 galleries in the survey, ten were based in New York City, two were in Chicago, two were in Saint Louis, one was in each of Boston, Milwaukee, Pittsburgh, Providence and San Francisco and one had galleries in New York, Chicago, London and Paris. In all probability this was not an attempt to rank the artists by the quality of their work but rather by their popularity based on sales of prints in the galleries and the prices that the prints were able to sell at in the marketplace. Nonetheless it does give us some insight into how the etchers were regarded during their most productive years. Some of the reputations of the top artists have remained the same with John Taylor Arms and Childe Hassam being good examples. Others such as Sloan and Bellows have moved up in stature. While those like Levon West, Arthur W. Heintzelman and Kerr Eby have gone down. All three of these artists remain very popular but their reputations have not remained at the same level they had in the 1930’s. 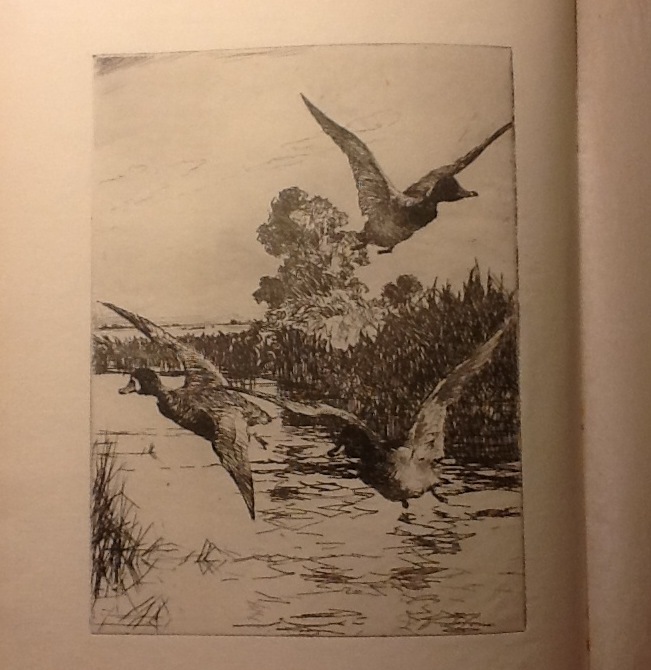 It would be interesting to do the same poll today with twenty dealers selling early twentieth-century etchings. A comparison of the two lists would be well worth the exercise.